AGL Energy Limited (AGL) has completed the refurbishment of all four generating units at its Loy Yang A facility as part of a total upgrade of the power station’s control system and generating units. 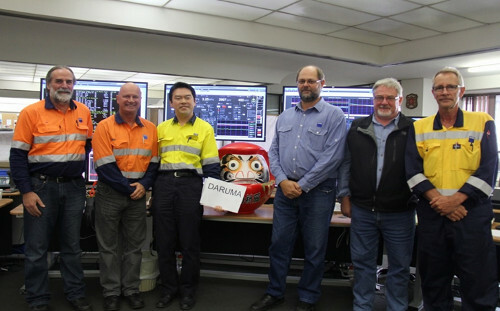 The Unit 4 generator at AGL’s Loy Yang A power station successfully passed its full load rejection test in late 2014, signifying the end of Unit 4’s major outage activity. The total refurbishment started in 2006. The upgrade featured co-ordinated control system for each boiler/turbine unit incorporating the latest Yokogawa model based on “set and forget” modulating control with extensive integrated plant sequencing and plant automatic run up systems. Loy Yang’s iconic cooling towers and flue stacks near Traralgon in the Latrobe Valley have become local landmarks ever since the plant was commissioned over 30 years ago in 1982. Loy Yang is a 2,210- megawatt power station that supplies approximately 30% of Victoria’s power requirements. 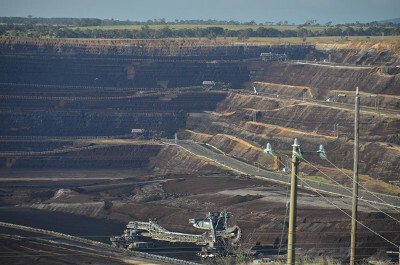 It is Victoria’s largest power station. More than 30 years on, continuing efficiency initiatives in the face of rising coal costs and tougher environmental controls and the aging of many disparate control and protection systems meant that there was a need to refurbish the integrated control and monitoring systems on the 4 boilers and generators. The contract to do this refurbishment was awarded to Yokogawa in 2006 with a scope that included creating a common station plant control system, a coal handling system (from the raw coal to the power station bunkers including the auto bunkering system), changing out all the boiler control protection & monitoring systems and the replacement of the original Kraftwerk Union (KWU) turbo generator control and protection systems with Yokogawa CENTUM VP turbo-machinery controllers and ProSafe -RS SIL3 rated safety systems. The scope also included the development and supply of a high fidelity operator training simulator. This simulator was delivered before the first installation of the CENTUM VP distributed control system. Having the simulator prior to the cutover allowed the operators to become experienced in the new operator interfaces and control logic. The operators being familiar with the interfaces and logic helped with a reduction in operator error during the initial plant recommissioning. The simulator was also used to pre-test and pre-tune the control system logic prior to commissioning. A second simulator was supplied to offer more operator training opportunities. Over the time that this project took to complete, Yokogawa did not miss the opportunity to learn how to be more efficient, timely and ultimately provide more value to Loy Yang’s owners. Every unit outage was quicker than the previous one. Yokogawa successfully completed Unit 4’s outage early and importantly without any lost time Incidents even though at the project’s peak there was an additional 800 workers on site. Benefits are already flowing from the new integrated control and monitoring system with one of the units having their longest continuous runs since they were built. Also according to feedback from the plant’s operators, the new control system allows more precision in the operation of the steam boilers to better cope with variations in coal quality and moisture content from the adjacent mine. The coal sometimes contains 66% water. 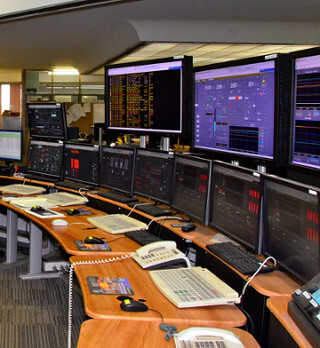 The Yokogawa CENTUM VP distributed control system installed in Loy Yang ‘A’ has over 40,000 inputs and outputs and is equipped with a total of 48 operator stations and screens in the central control room. Superheater steam temperature controls use an enthalpy balanced advanced model-based control, controlling spray flow to steam flow ratio to achieve desired spray stage outlet temperatures with spray valves reacting to firing and steam flow changes before steam temperatures are affected. Feedwater and condensate controls operate “unattended” from initial firing pressure raising to rated load with economizer steaming protection using “set and forget” features. The firing controls now automatically compensate for the rapid large changes in fuel quality typical of brown coal with very high moisture content. 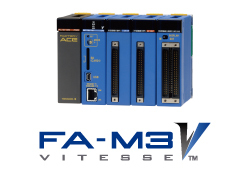 A control system featuring fault tolerance, with “graceful degradation” to standard cascade system in the event of faulty inputs to advanced control algorithms. Automatic Generation Control with “SMART” sliding pressure feature. Sequence of events reporting to 1-millisecond resolution. Advanced “Intelligent” alarming software incorporated in the ICMS to prevent alarm flooding during periods of major plant activity. 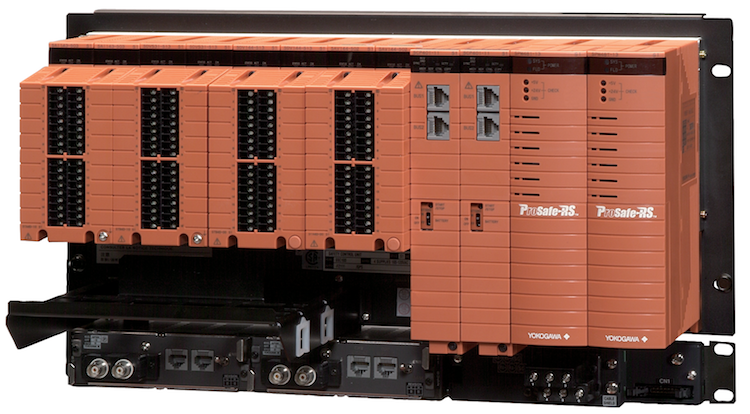 A Yokogawa ProSafe-RS safety instrumented system ensures boiler and turbine plant integrity. The control of the extensive coal handling plant was refurbished using the Yokogawa FA-M3 family of high speed versatile programmable logic controllers. 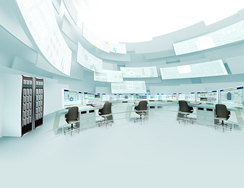 The Yokogawa CENTUM VP distributed control system for the Loy Yang ‘A’ project is integrated with an extensive suite of plant performance reporting and management packages. 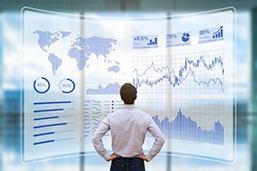 Yokogawa Exaquantum plant information management system (PIMS). With the ICMS conversion project complete, it marks the end of an eight year project between AGL Loy Yang and Yokogawa Australia but our cooperation continues with Yokogawa providing a long term service & support agreement. Pictured below is the ceremonial completion of the project with the “filling in” of the last eye on the daruma doll.